To showcase all that their child summer camps have to offer, DEA Music and Art is hosting two open houses at the end of the month. Both open houses will be held on Staten Island, NY. Their Tottenville program is run out of their location at 57 Page Avenue, while the facility for their Rosebank program is at 19 St. Mary’s Avenue. Saturday, March 30, 1 p.m. to 3 p.m.
At the Tottenville open house, parents can explore the various programs that DEA Music and Art will be offering campers this summer. Participants will get to choose from a Musical Theater/Visual Arts curriculum or a KidzRock/Visual Arts program. Each weekly session is $350, but you can save $40 by booking a two-week session. There’s also an early bird discount: Get 10% off one week or 15% off two or more weeks if you enroll your child before April 1st. Saturday, March 30, 9 a.m. to 11 a.m. Kids who attend the Rosebank child summer camp program can choose from a curriculum of Musical Theater/Visual Arts/Fitness Exercises or Rock Band Fun/Visual Arts/Fitness Exercises. You can learn about both at their open house—and don’t forget to ask about the advanced placement option! 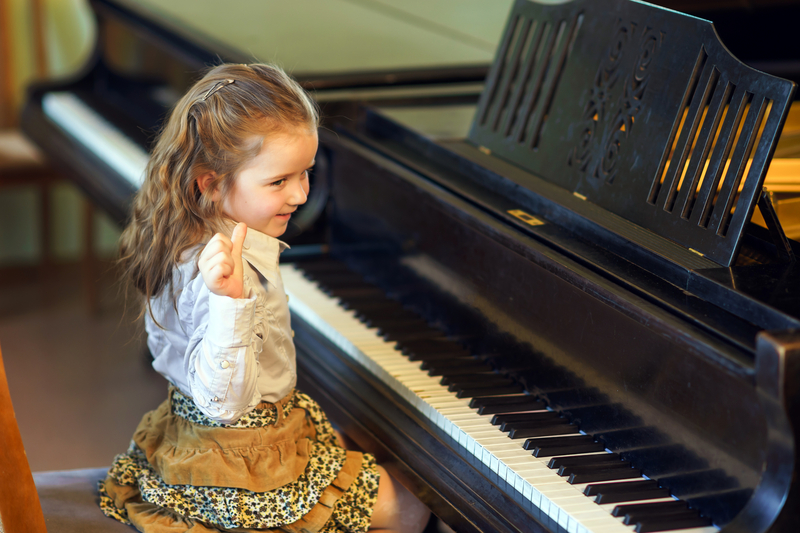 Children in the advanced program get to focus on the musical area they’re most interested in. They may also get the opportunity to showcase their talent in a special solo performance! Both camps have mini performances every two weeks, and the early bird discount applies to this program, as well. For Rosebank, the rates are $395 per week or $770 for two weeks. If you want to enroll your kids in a child summer camp program that will be as fun as it is transformative, turn to DEA Music and Art. Founded in New York in 2003, this collaborative of scholarly musicians has three locations on Staten Island. With a commitment to fostering talent while installing discipline, they offer art classes, voice lessons, and music lessons year-round. For a totally immersive experience, though, they encourage children to attend their summer camp programs. Follow them on Facebook or check out their website to learn more about these programs, and then call (718) 370-7733 to reserve your child’s slot today.